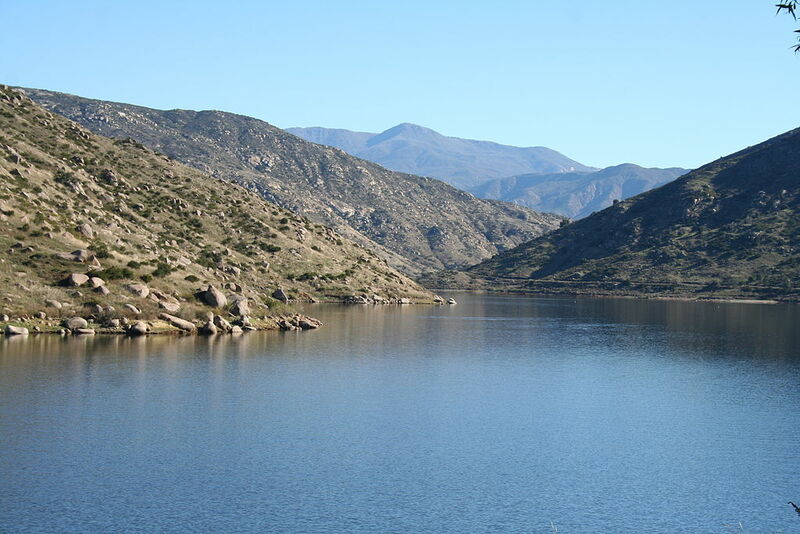 Located in East County, Lakeside is home to the only natural freshwater lake in San Diego County, Lindo Lake, as well as Lake Jennings, two reservoirs, and the Silverwood Wildlife Sanctuary. The Barona Indian Reservation is located in Lakeside and Lakeside residents enjoy Barona Casino and the Barona Creek Club. Are you a Lakeside resident? If you need a bathroom remodel in your home, please give us a call for a free estimate.